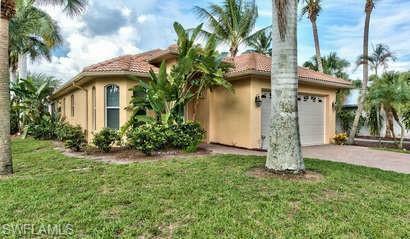 596 93rd Ave N, Naples, FL 34108 (MLS #218066068) :: Clausen Properties, Inc. 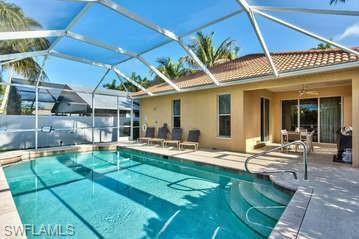 The Neapolitan Vacation Rental is professionally by NaplesFloridaVacationHomes. 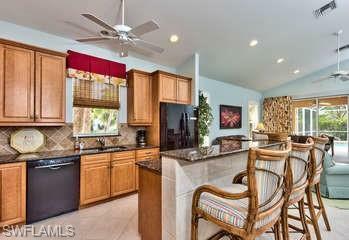 Walk to Vanderbilt Beach and The Mercato from this impeccably maintained vacation rental with fresh decor. 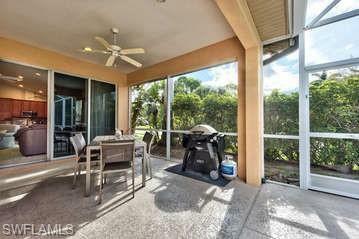 Southern sun on this screened in pool is perfect for hours of family fun in the privacy of your own back yard. Sleeps 8 with a King, Queen, 2 Twins and sleeper sofa in private den. Cook at home in the well-equipped kitchen and Gas BBQ grill. The rental is located on the premier "500 block" of Naples Park so you'll meander past the Ritz-Carlton Beach Resort on your way to world renowned Vanderbilt Beach.Whether you are in town for a long weekend, for a week or more, the Neapolitan has NO minimum stays and allows guests to check in and check out any day of the week. Come for a night, stay for a week or more! Prices in this listing are estimated for guideline purposes only based on a month long stay. Prices are subject to change without notice and vary based on time of year and length of stay. Prices exclude fees and taxes.